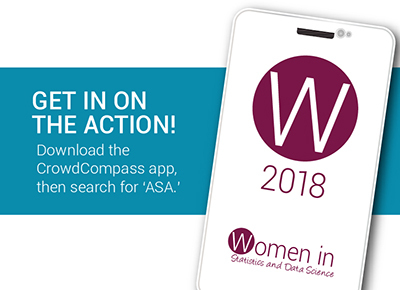 The American Statistical Association invites you to join us at the 2018 Women in Statistics and Data Science Conference in Cincinnati, Ohio. 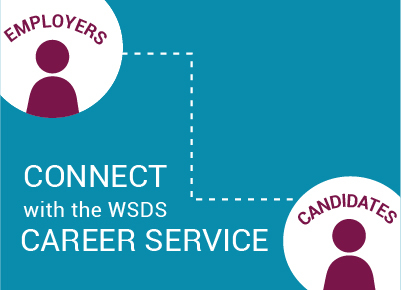 WSDS will gather professionals and students from academia, industry, and the government who are working in statistics and data science. Find unique opportunities to grow your influence, your community, and your knowledge. 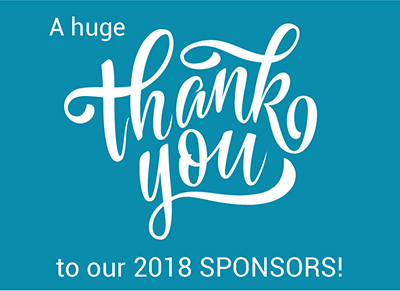 Whether you are a student, early-career professional, or an experienced statistician or data scientist, this conference will deliver new knowledge and connections in an intimate and comfortable setting. 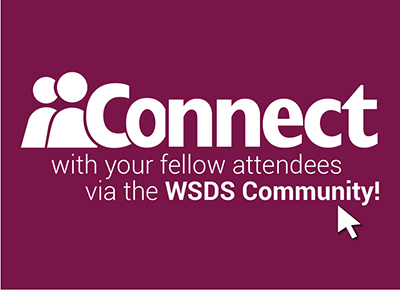 Want to stay up to date on WSDS news?